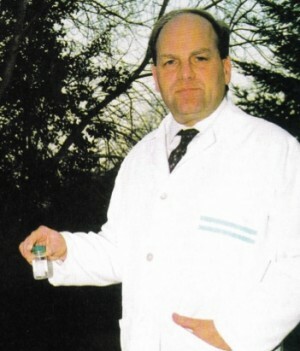 Neurogel was invented by Dr. Stéphane Woerly. Neurogel is a product of the family of synthetic polymers, the hydrogels. This material is intended to help restore nerve connections in the spinal cord and the brain. The challenge is to regain the lost functions (body functions, sensitivity and mobility). Dr. Woerly has a degree from the University of Strasbourg, a PhD in Neurobiology, certificated in neurochemistry and is an experimental neurosurgeon, and a Professor of medicine in Canada. He patented his invention on the world level in 1997. Today, it’s «Neurogel en marche » Association that holds the rights of this patent.